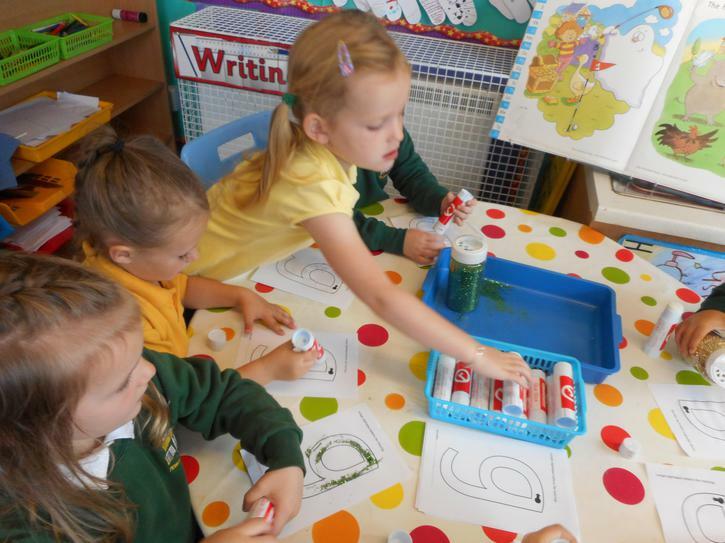 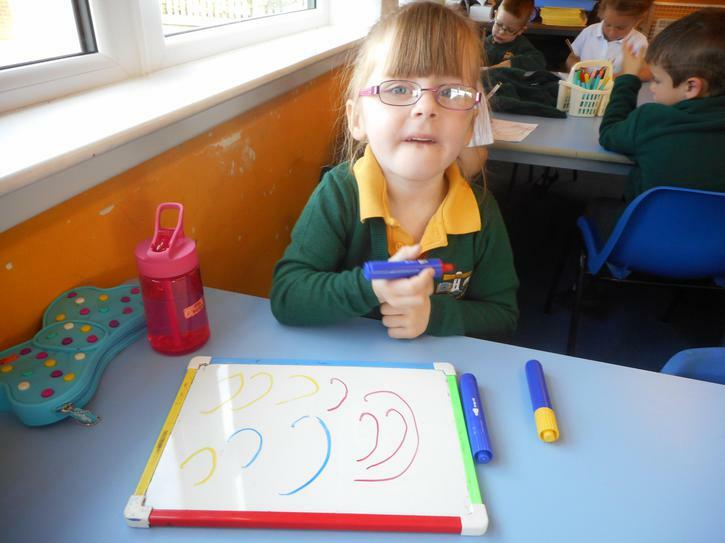 We are having lots of fun learning our Jolly Phonics sounds at the moment. 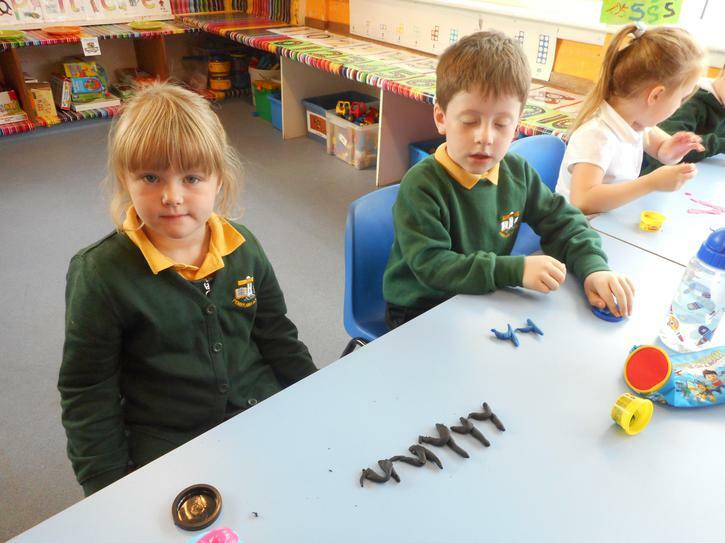 There are 42 in total! 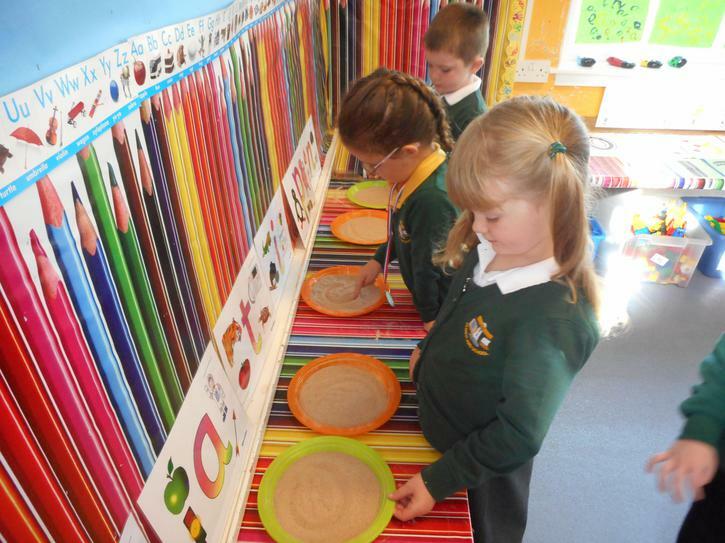 We do some different activities to help us learn our sounds. 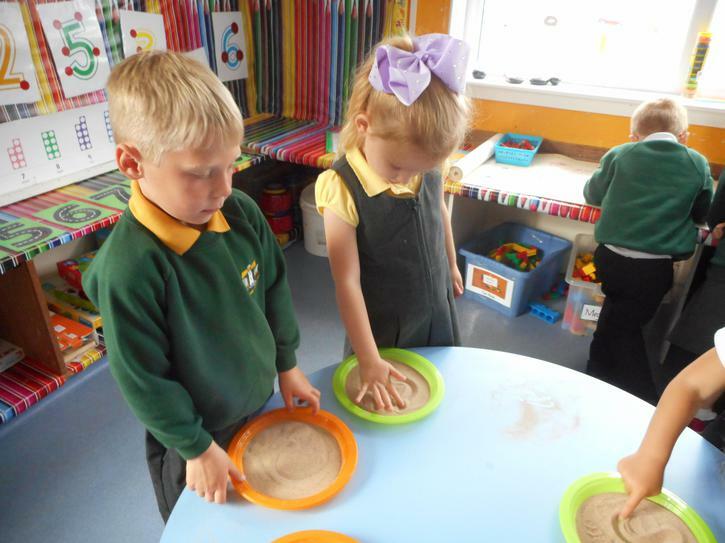 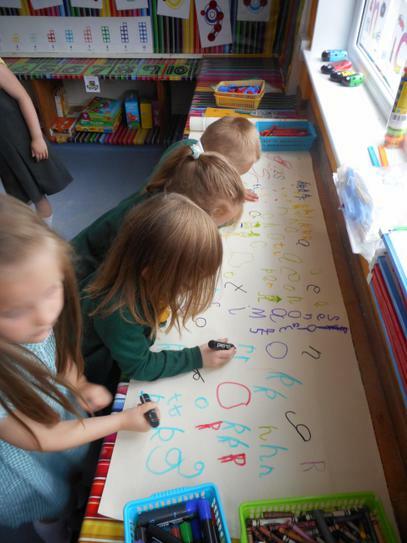 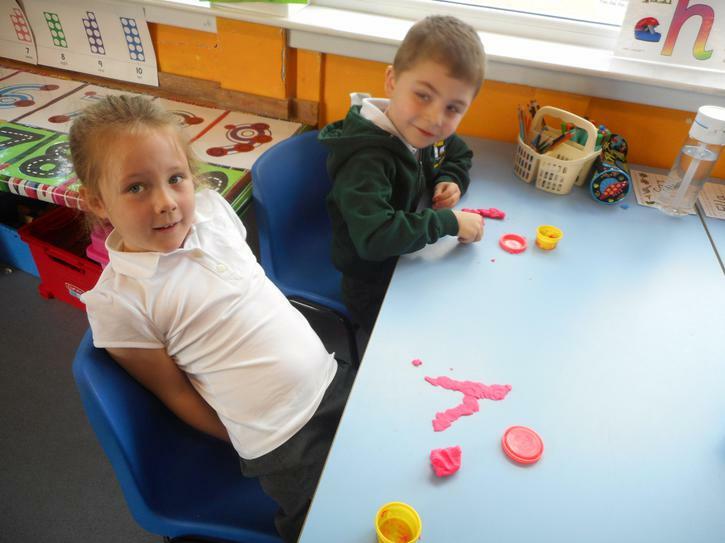 Sometimes we write them in the sand, use play-doh and we even paint the letters too! 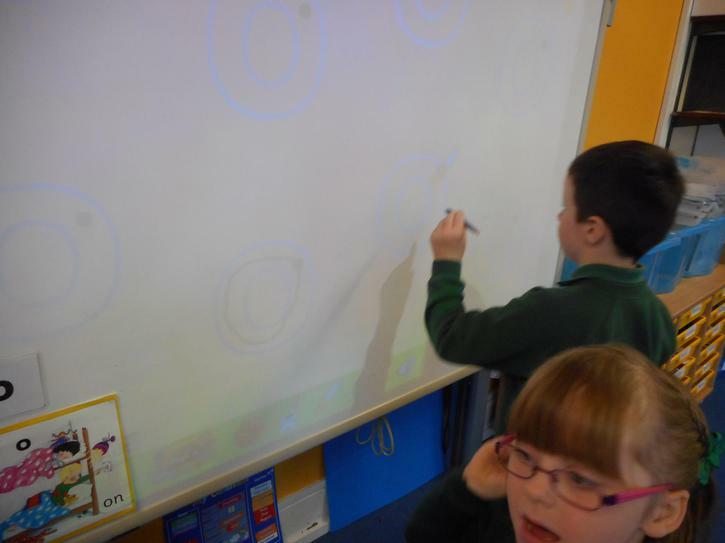 We are beginning to think about word building and putting our sounds together to make words e.g. 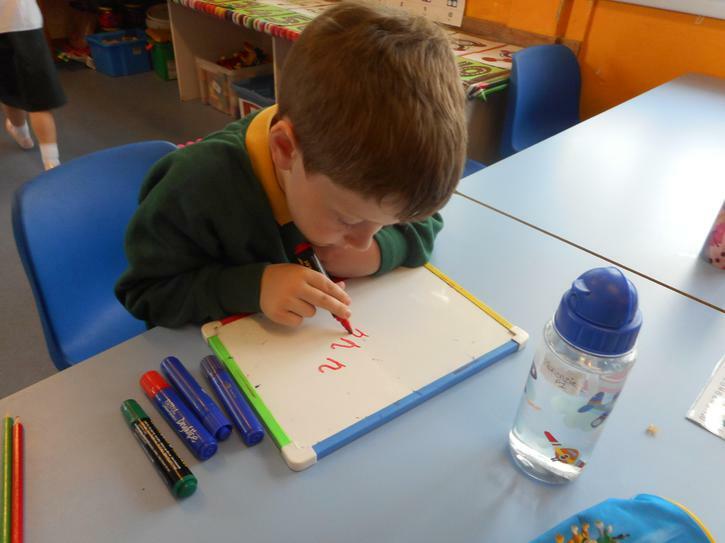 s - a - t = sat. 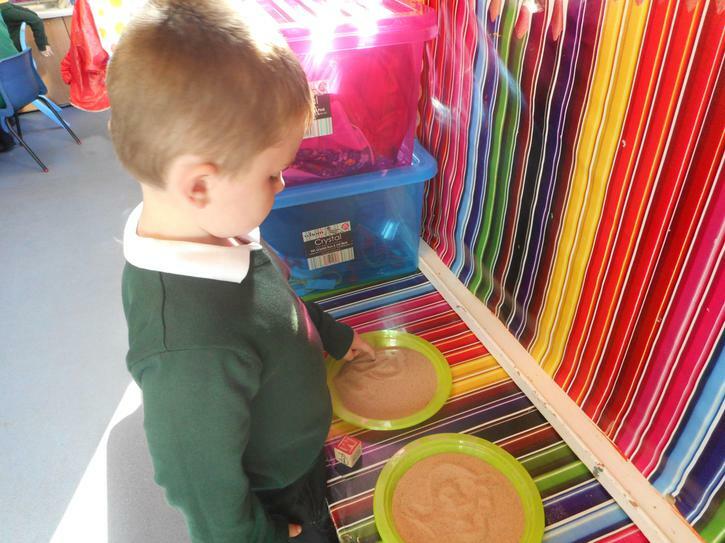 Please work on this with your child at home too. 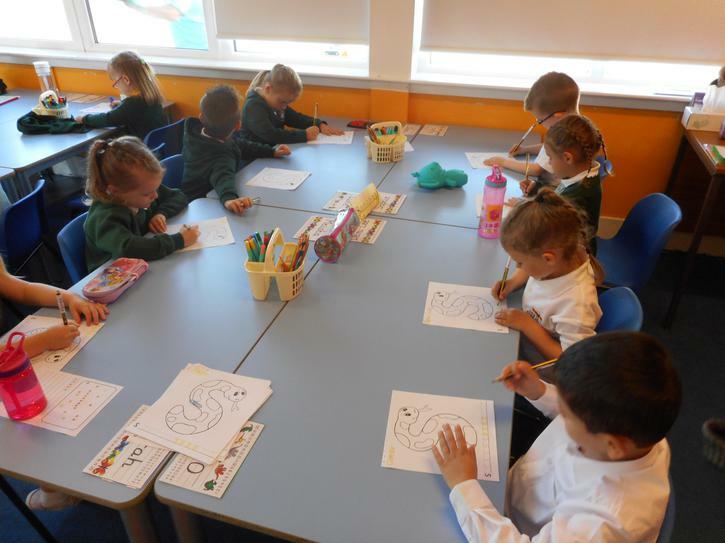 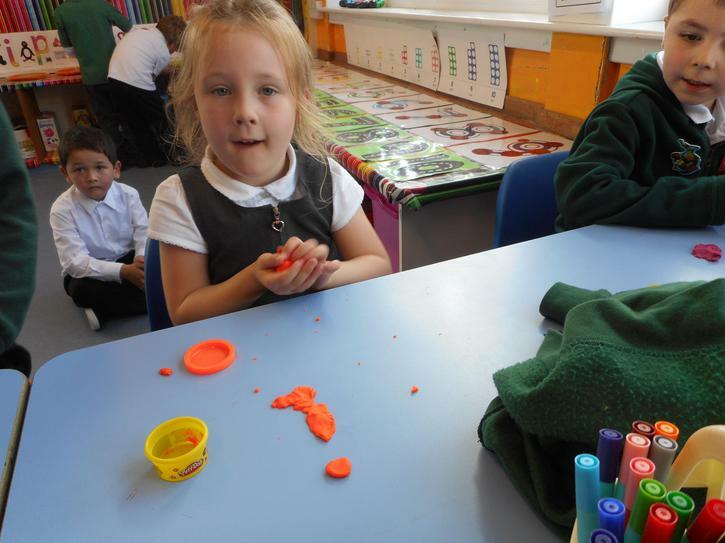 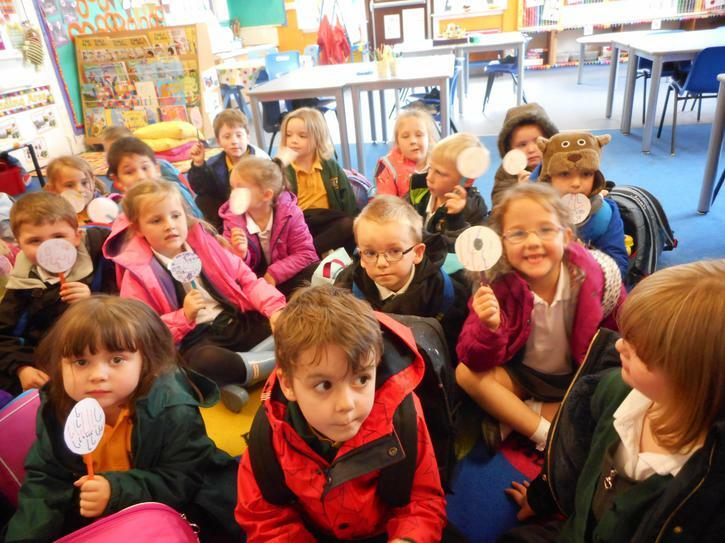 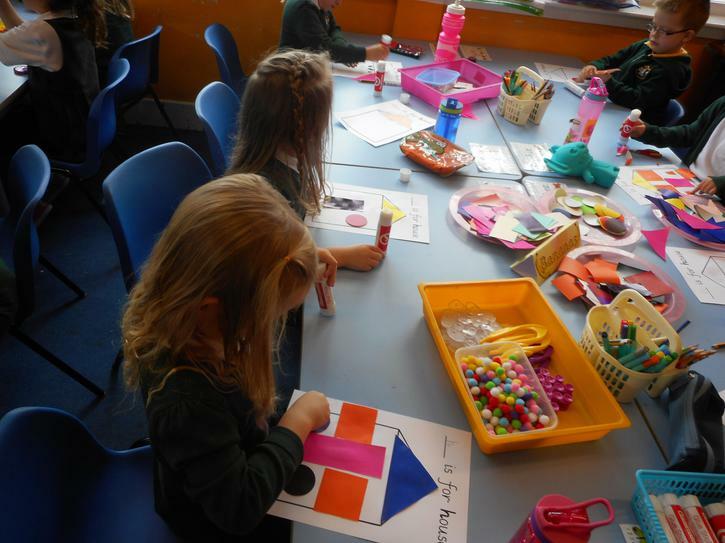 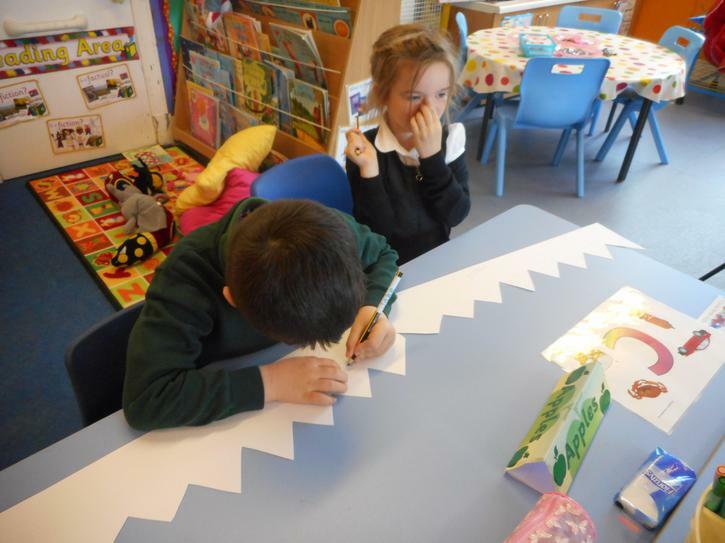 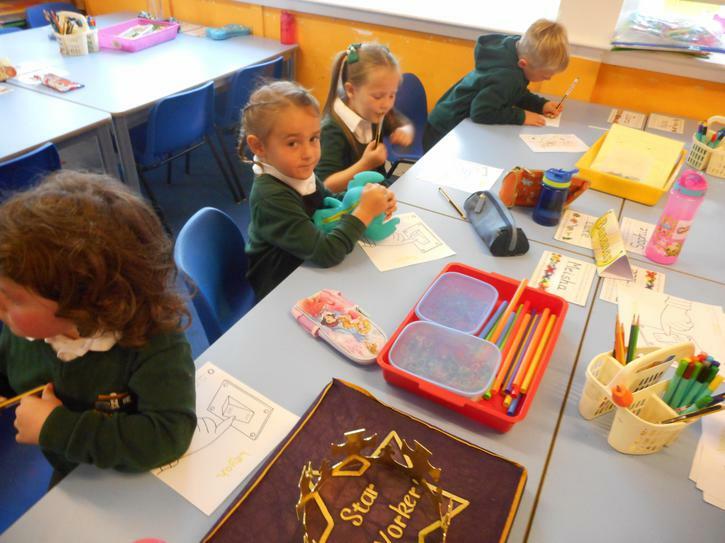 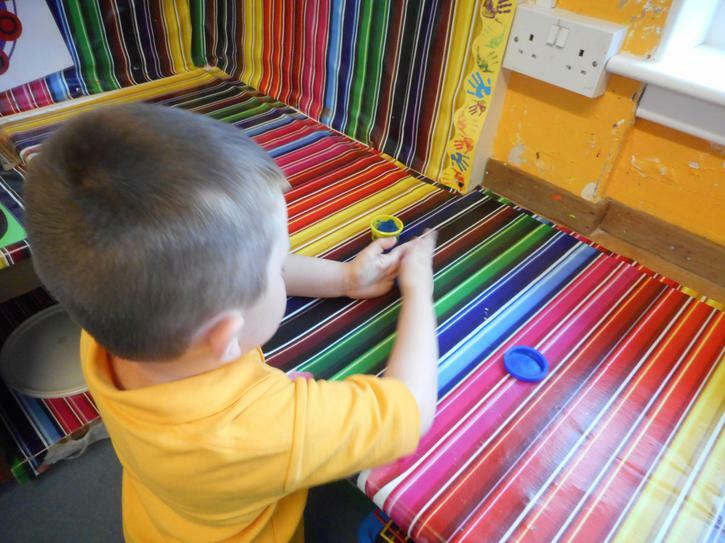 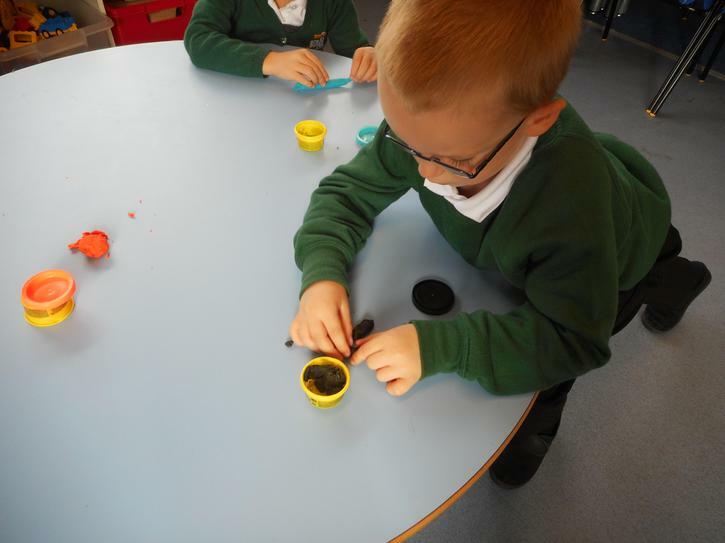 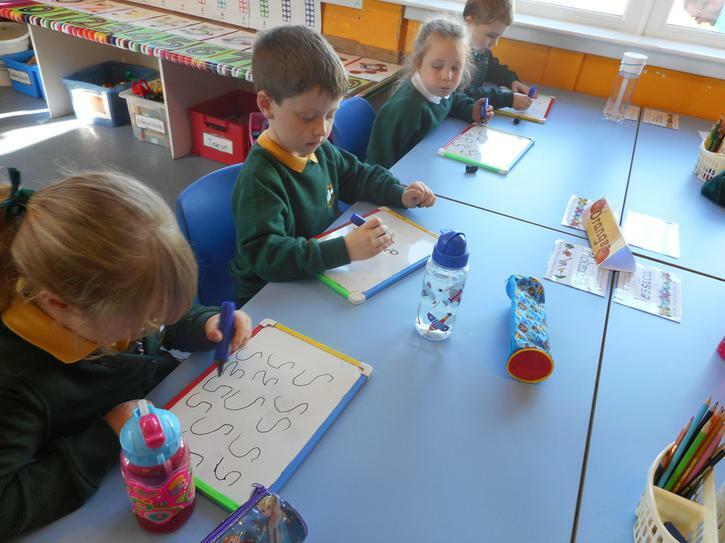 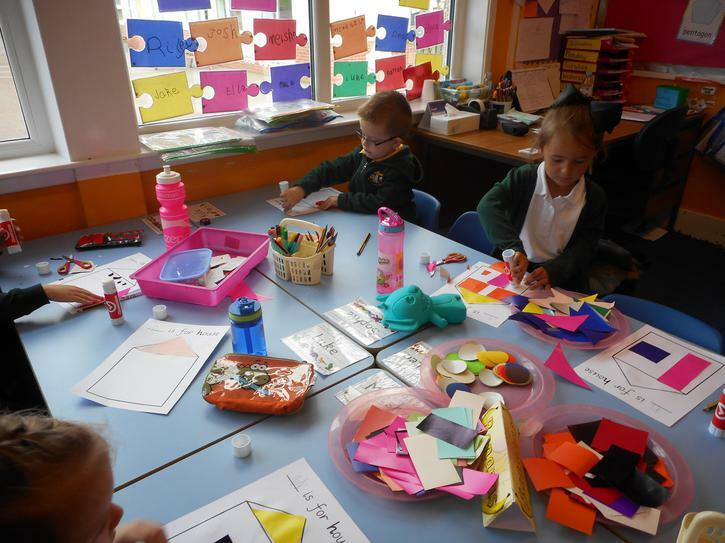 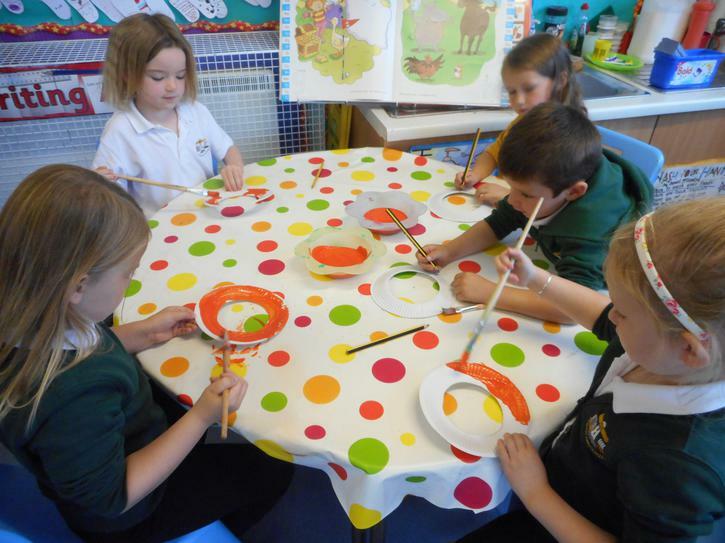 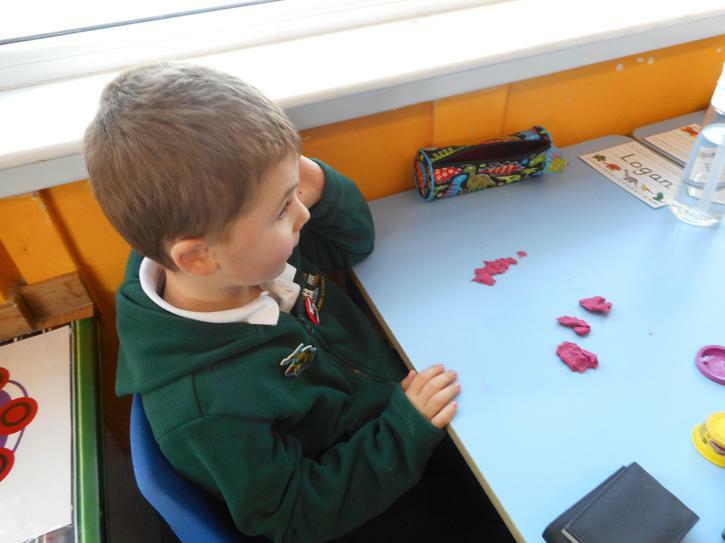 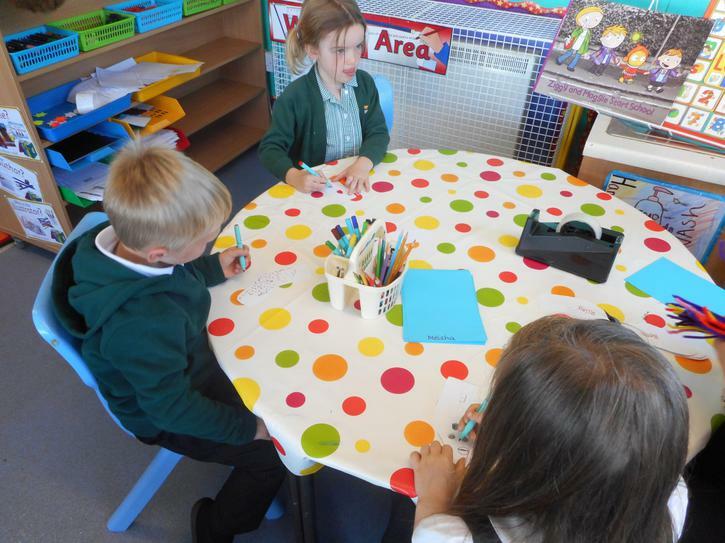 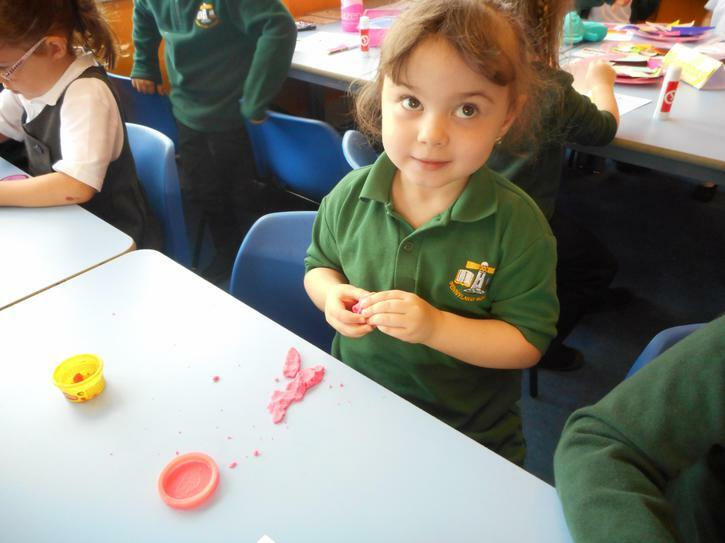 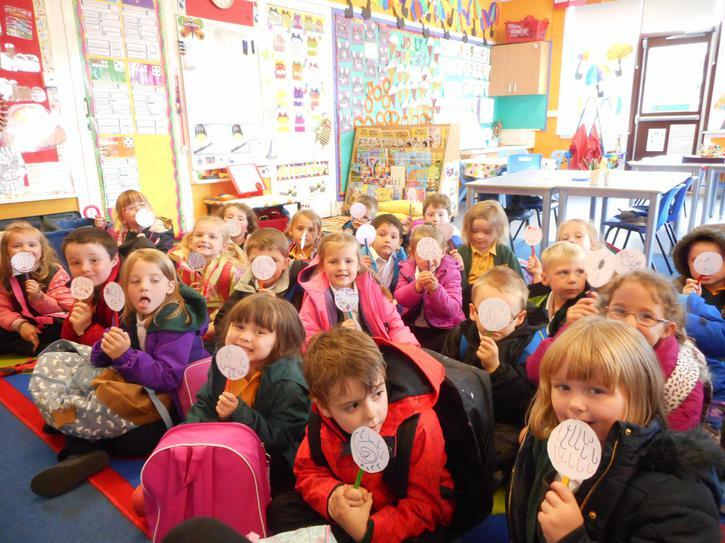 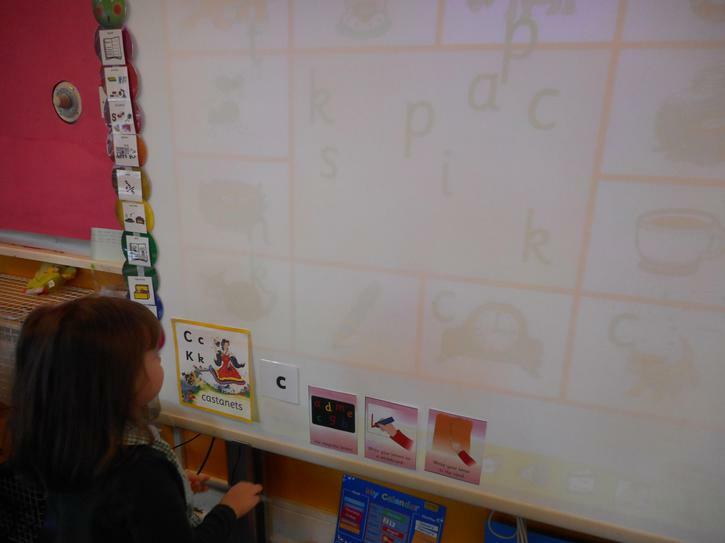 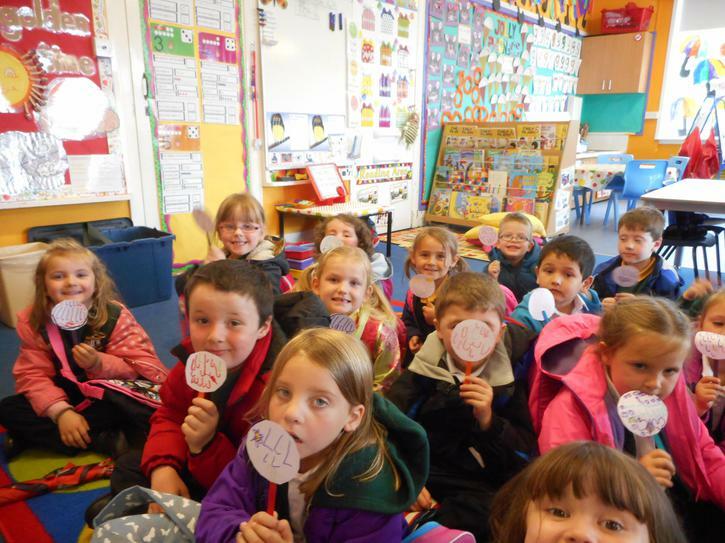 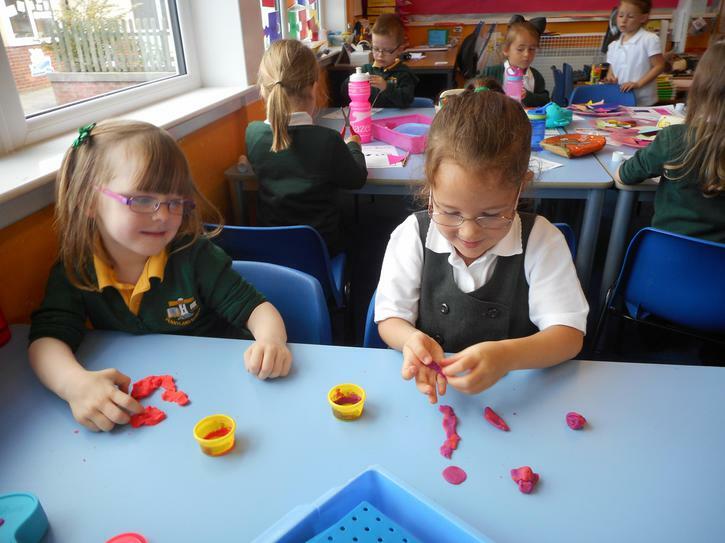 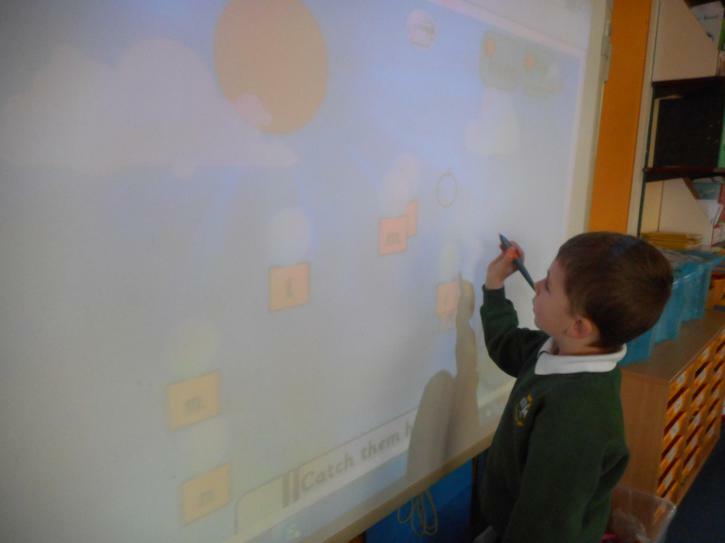 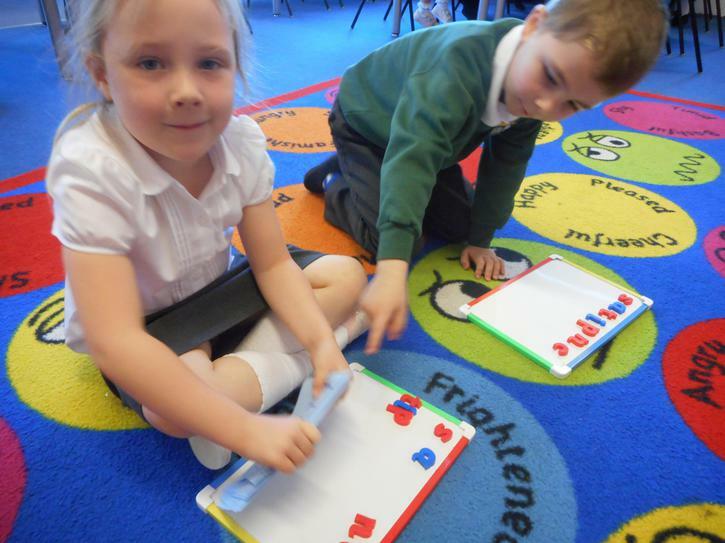 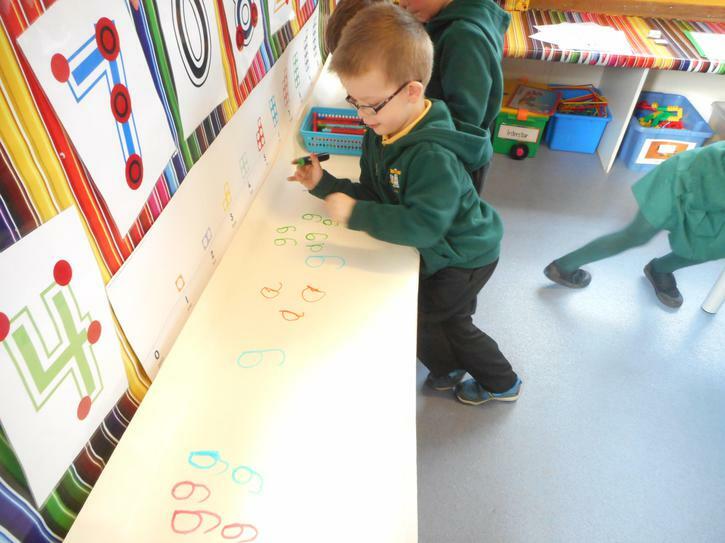 Here are some photographs of us busy learning!